What do I do with my digital images? Excellent question! In this age of digital technology, many people want to have digital versions of their images that they can print as they please. The problem with that is that oftentimes the USB (or if it’s older — CD/DVD) or digital download gets lost in the abyss — a junk drawer, a box of 4x6” prints, your computer’s hard drive or the cloud to be forgotten. So — let this be your action call for the week — PRINT YOUR PICTURES!! Make it a priority for this week to get them uploaded to your favorite online printer. I recommend mpix.com and I even have a $5 off coupon for you! Other retailed you can use though too are CanvasonDemand.com, Shutterfly, Snapfish or Adorama. I typically don’t recommend one-hour photo places simply for photo quality, and you’ll always have better results going through a place that sends them via mail. And they’re still usually pretty speedy and economical. Side note: When you do go to print, ALL commercial photo printers should ask for a print release. I am pretty good about remembering to include the release image with your download, but sometimes it gets overlooked. If you are downloading anything directly from your photo gallery (i.e. wedding photos), the release should be automatic. If you ever can’t find it or didn’t receive it, please shoot me a message and I can get it to you usually pretty quickly, even if I’m away from my office. NEXT, make sure that you have BACKUPS of all your important photos. I recommend that my wedding clients make at least 2 backup copies of their wedding images somewhere. A best practice is to do the initial download onto your hard drive from your online gallery (I use a gallery site called Shootproof). As soon as the download is complete, you should make a 2nd “physical” copy onto another hard drive or USB. I have a designated external hard drive just for this purpose. For something like a set of wedding images though, I might buy a special USB just for that event and nothing else and then store it in a safe place. Then the 3rd copy should be on the cloud. There are many, many different options to choose from here, but some popular ones are Amazon Photos (free with Prime membership), Google Photos (free for limited file size, OR I pay $1.99/month for 100GB of storage), Zenfolio ($5/month for unlimited storage), Dropbox (free for up to 2GB, paid version available for unlimited), SmugMug ($5.99 monthly or $47.88 annually), plus a slew of others. Figure out which one best suits you and sign up! I personally use Google Photos for my automatic phone backup, and Zenfolio for my business cloud storage. I’m going to keep printing photos of these guys ^^^, and hope you’re inspired to do the same for your own family! P.S. 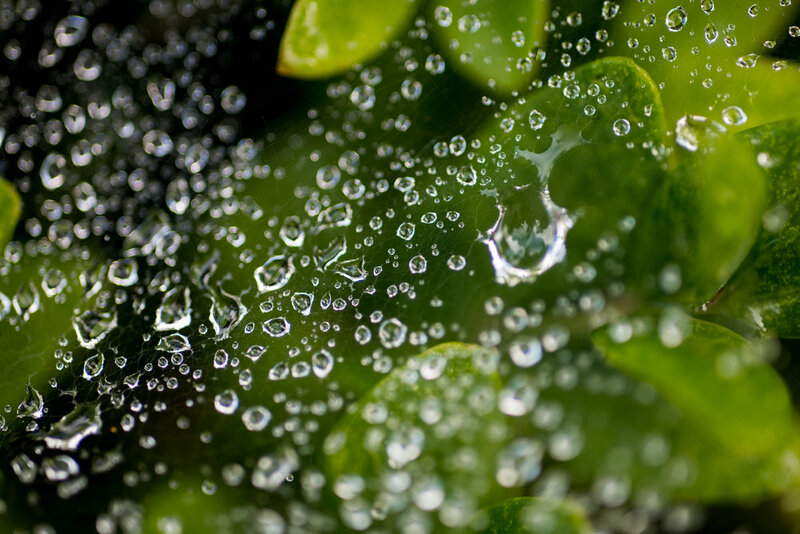 After I had published this post, I thought about the photos on my phone. I also make it a point at the end of every month to use the FreePrints app to print important photos. As the name impliess, the prints are free and you just pay a small shipping fee. This is so important for preserving those memories somewhere physical and NOT just on the cloud!! 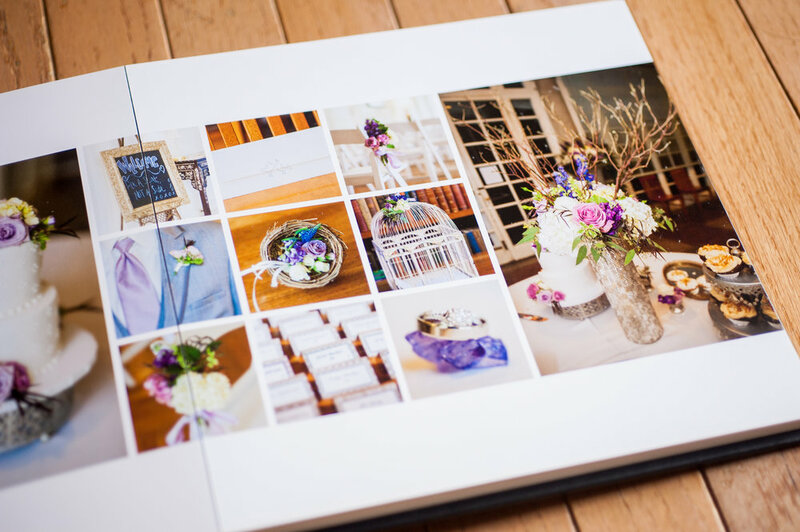 Wedding albums should be treasured, heirloom pieces that will stay with you for a lifetime. They are keepsakes that you will show to your children and grandchildren and so should be built to last. I am proud of the albums I create and want to walk you through the process and how the final beautiful masterpiece gets into your hands. 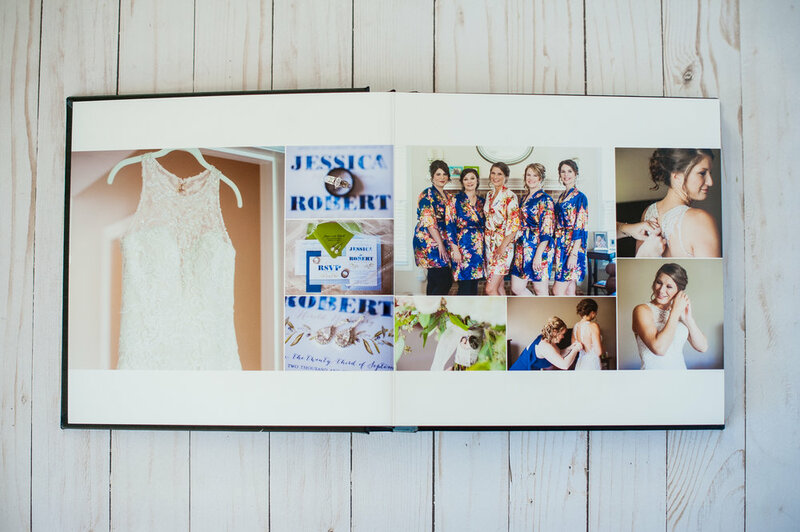 Following your wedding, you receive the link to your online image gallery where you view, share, and mark favorites. I also make my own list of favorites at the same time, and use those images to create your initial page design. Some people ask if I will take your list of favorites and create the design from that, but that seems to make the process much more challenging and time consuming. 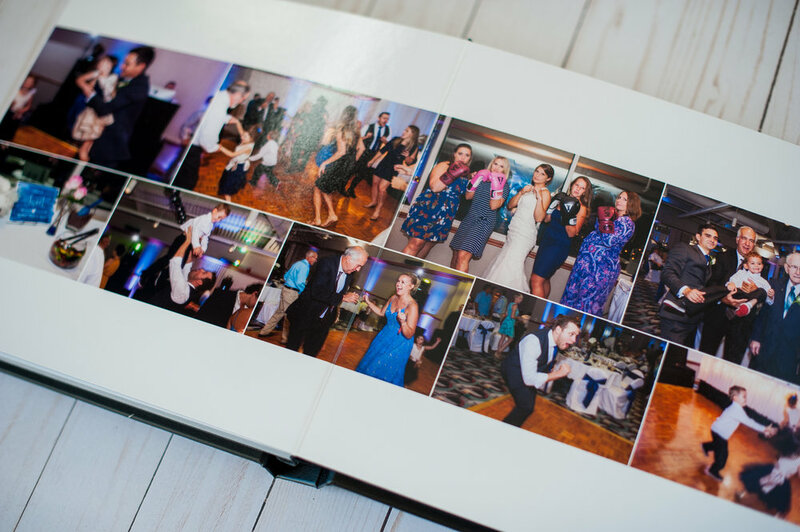 By selecting the images myself, I am able to make sure that your album is cohesive and makes sense with your wedding day timeline. It is also important to include detail images and formal family group photos, which sometimes can be overlooked when selecting your favorites. 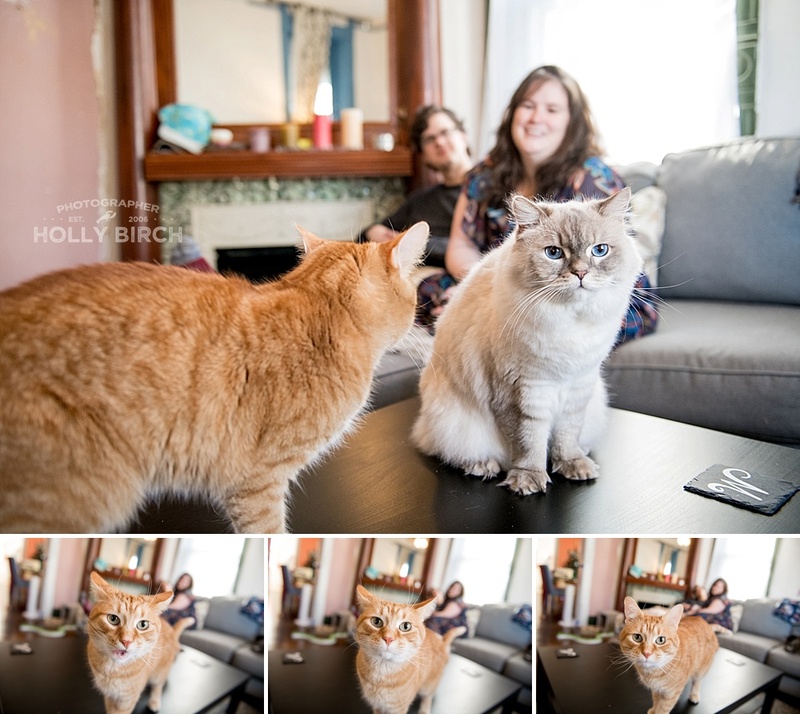 I try to get all album drafts out within 8-12 weeks following the wedding (often much sooner!). I use a piece of album design software called SmartAlbums that streamlines the design process and allows me to take things into consideration like page bleeds, gutters, horizontal/vertical, page numbers, etc. Templates are available based on exact specifications from my print lab, so there’s never any concern for sizing or cropping being off when I go to print your album. Once I have your initial design done, I send you a link to view the pages and leave me notes for changes, photo swaps, or corrections you’d like. It is super easy!! You simply click on an image, leave some instructions, and then submit the new draft. Once I have that first round of changes, I send you a new link with the 2nd draft. We repeat the same process and then you have one more round to make final changes as needed. Often my clients love the design as is and sometimes have just a few changes. That is evidence that my streamlined album process works and is super efficient. The last decision you’ll have to make is about the color of your album cover. Most people go with the classic matte black leather, but there are many other options to choose from to suit your personal style and wedding! I know you will LOVE your new coffee-table style album and will cherish it for years to come.